Thanks for sharing your sketches and doodles with us! 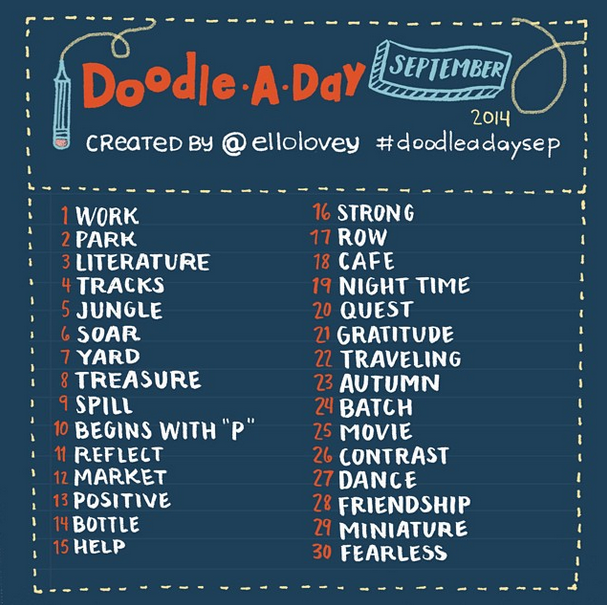 If you'd like to join the fun, just tag your Instagram photos with #ymisdoodle. Your photos will appear in our gallery below! **Just a friendly reminder to keep images G-rated for little eyes! Rhi-Creations Blog (here) publishes a doodle-a-day calendar each month -- in case I forget to update this page each month! And check out all this amazing work from YMIS friends!